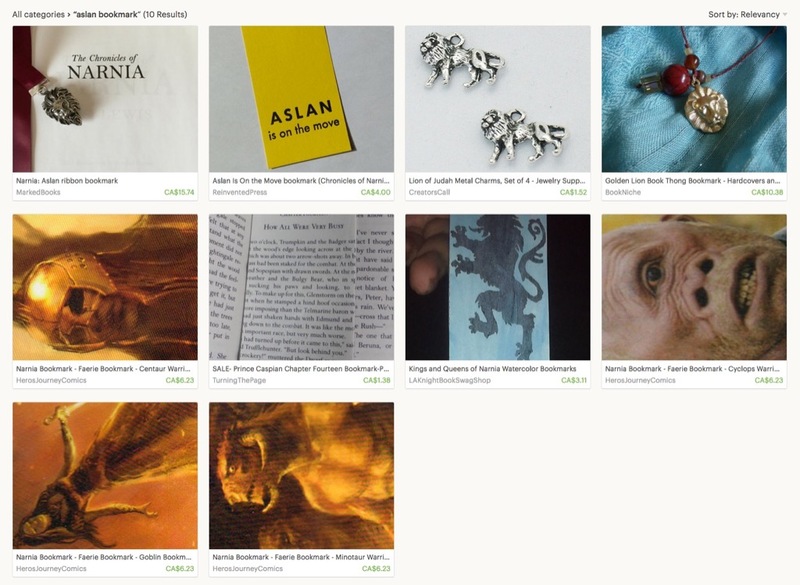 If I don’t say so myself, I think I own the “Aslan bookmark” category on Etsy, with the recent addition of the recently-printed Aslan Is On the Move piece. Get yours today! Written March 13, 2017 at 11:12 a.m.